Their motto is “educating the whole child” and I think their curriculum does a great job of providing a good variety of subjects to expose your child to a wide variety of topics. 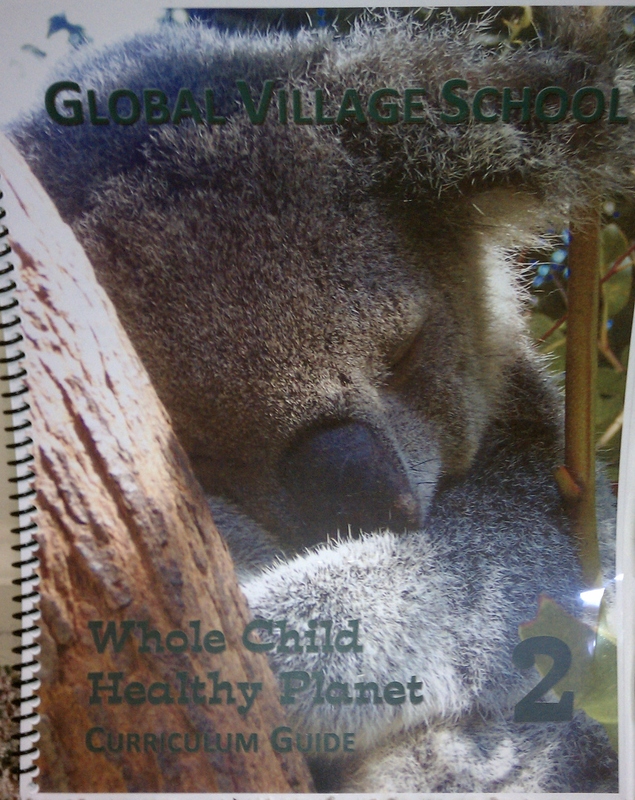 When given the chance to review Global Village’s 2nd grade Curriculum Guide I was pleasantly surprised at how comprehensive their curriculum guide truly is. The book lists are very thorough and divided by ages and subjects. There is a WONDERFUL selection of books to expose your child to various cultures and countries, which I thought was very nice. I am looking forward to using the list to include in our year to expose my kids to various cultures and countries. One of our favorite book collections right now is The Magic Treehouse and Global Village uses these books as a basis for their history and science, which I thought was really interesting. And this was a big plus to my daughter. In fact, one of their immersion project samples included in the guide involves one of The Magic Tree House books used for history in 2nd grade. If you are new to homeschooling, the guide provides some wonderful guidance, planning sheets, and positive reinforcement as you begin your homeschooling journey. I thought some of the articles were great and a nice reminder to anyone homeschooling, no matter how long. It reiterated some of the reasons that we homeschool and gave me some reminders on things I was to accomplish in my own homeschool. 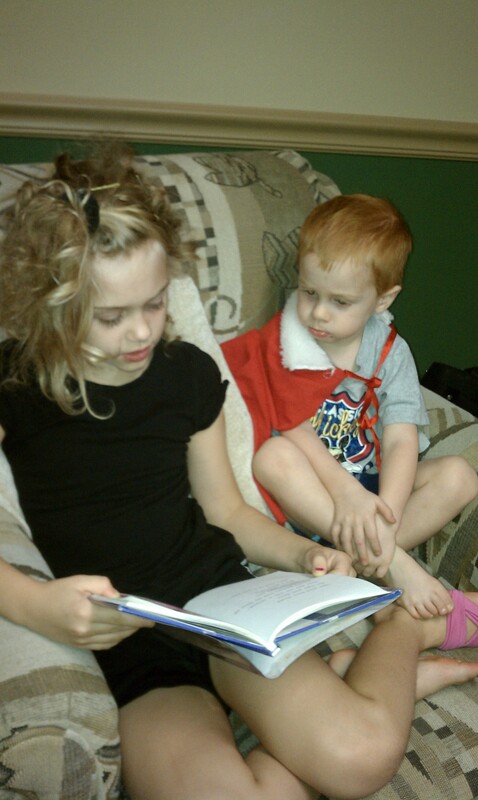 The book lists are very living book/classically based, which is great for us as we are a living book/classical homeschool. In fact, we had many of the books in the 2nd grade curriculum already, which was great. Some we had already read, but most we had not. And the great thing about the curriculum guide is that it includes reading lists for every age, not just 2nd grade. I found some listed that we had forgotten about and plan to include this year. This is a very thorough and flexible curriculum. There are many hints on how to expand a subject or change for your child. I really enjoyed reading through the curriculum guide, trying out some of the activities, looking into some of the books, and look forward to incorporating some of it into our curriculum this year. Check out my full review over at DenSchool and look at the great website that Global Village has to offer to help you choose the right curriculum for you. Well, I don’t think it is one-size-fits-all. Some kids would do better in pubilc school, some do better homeschooled, some do better in private school. When it comes down to it, so much is going to depend on so many variables, there are never any garauntees.I have seen more success with homeschoolers in my experience. Homeschooled children are not perfect little cherubs by any measure but overall I have just had better experiences with them. They are able to learn at their own pace in an environment that has less pressure and less distractions. You are able to adapt everything to their learning style and daily rhythm for instance, if a child needs more hands- on activities to understand concepts or if a child learns better in the evening than the morning, you can adapt.I think the most striking things about homeschooling for me is attitude. IME kids seem to retain their childhood longer, their innocence and sense of wonder with homeschooling. They are shielded from a lot of negative things that unfortunately seep into the lives of pubilc school kids a lot earlier than they should be exposed to them. By delaying their having to deal with such negative things as violence, drugs, bullying, etc., they seem to emerge with a healthier self esteem and a better resistance to such things. They seem to have a less us-against-them mentality with adults and authority figures. They are more cooperative with adults.Socialization seems to be the big worry everyone has, and in my experience it’s just not a concern. Socialization is something that occurs everywhere from birth to death unless you are a hermit. The microcosm of the pubilc school is not necessarily the most realistic or the healthiest social environment. This microcosm has it’s own rules and own ways that simply don’t exist outside of it. When you think about it in perspective with the rest of the world, it is rather unnatural. Public schoolers may more often get quantity, but it seems homeschoolers get a better quality and more diversity because their socialization occurs outside this microcosm. For the record, even studies with child psychologists observing groups of randomly selected kids could not tell the homeschooled children from the pubilc schooled children apart, despite the anticdotes you hear about shy homeschoolers (as if there aren’t shy, quiet, withdrawn kids in every single pubilc school class).